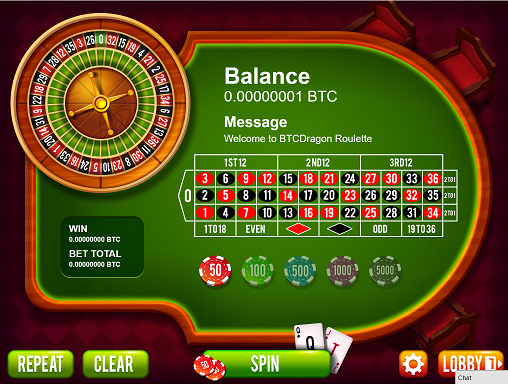 Welcome to the official release of BtcDragon Casino Asset!! 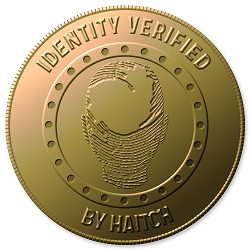 Firstly i am still waiting on identity verification by @haitch , it was sent just before christmas so hopefully will be here in the next day or so as im in south-west western australia. As for my identity i dont have a problem with certain details being public , and this is my bitcointalk trust and you can see my profile username BITDV https://bitcointalk.org/index.php?action=trust;u=360058 . 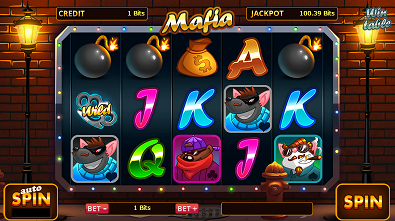 Ok to the nuts and bolts I opened up a casino powered by Moneypot (most people know of Moneypot), just before christmas with 5 different games Dice, Plinko, Dragon's Ladder ( like BitKong) and 2 different video slots. Some people are going to say but Burst isn't used at Moneypot, so why is this a Burst asset? Well I am fairly new to this forum, but have been mining Burst for several months and following the threads on bitcointalk, being in crypto's for many years I have learnt to watch many currency's and Burst has stood out for me, I looked at many of the systems and after reading the many threads and the development that is going on within this community, decided that Burst was the way to go, solid dev's, solid community and a coin that has proven itself and in my opinion has a great future, and by being powered by MoneyPot as they are updating the site to version2 and will be accepting multipul currency's ( I havent heard if Burst will be added, but i have a plan there, will explain a bit further down). and with dividend payouts i will convert it to Burst, hence bringing funds into the Burst system. Time to Explain how the Asset will Work!! These will be released in stages of 100,000 at a time and the first will be priced at 40 Burst per share/asset (the selling price will be evaluated with each stage release). How do you make money out of this ?? Well on each Stage release i will receive 10% of the stage release in the for of assets, so when it gets to the stage that all assets are sold i will own a total of 10% of the assets. But i will receive this over 10 separate stage releases not up front. ( I also can and will purchase more from the market as well). How are the site earnings payed out?? 80% will be converted to Burst and sent as dividends to BtcDragon Casino Asset holders, this will happen at 11.59pm GMT every Sunday ( about 8 am Monday my time), this will happen on a weekly basis and could be changed to sooner but that is the maximum pay out time ..
And all the time developing games that will be unique and entertaining. it works exactly the same as the live version on moneypot, just the winnings are faux!! 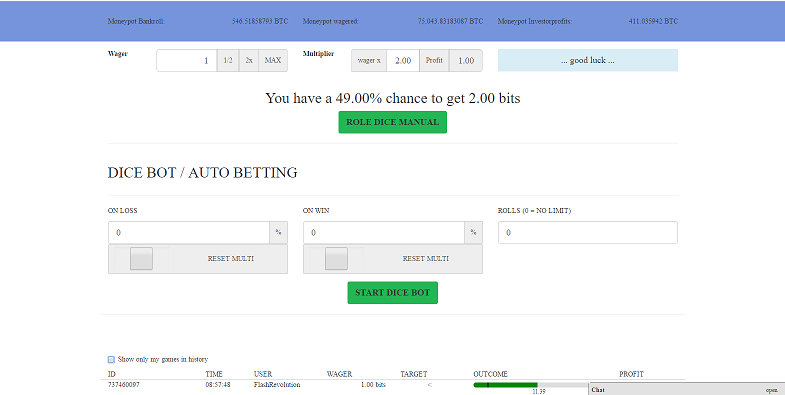 So if you like to have a flutter come over have a play at https://btcdragon.com at moneypot .. I dont expect people to rush and buy these assets, but watch and see what happens . Thanks for reading and any questions please feel free to ask away and good luck!! Hi, Do you have any stats on how Zombieland is doing? What are your plans for promotion? On the zombieland game the jackpot has gone off twice , once at the 5 bit level (500 satoshis) and once at the 1000 bit level (100000 sats) at the moment there have been approx 5000+ games played on zombie land . the site has been earning on average 0.012 BTC a day. My plans for promotion will include advertising on forums, gambling sites and other types of electronic media and of course ill be wanting to compete in the auction on here for advertising space..
Sig campaigns are on the cards and twitter and social media but this is yet to be worked out and budgeted for ..
@Bitdv Thanks for the info. Sorry my mistake, it was actually the stats for the site as a whole I was after, which you have given. Nice to have another asset which will be buying Burst, as opposed to selling Burst which a lot of the other Assets unfortunately need to do. Have bought a few, Good Luck. If we invest in your asset, does that mean that our coins are further invested into your specific casino only, or into Moneypot as a whole? Could you please explain the bankroll setup of your casino as regards protection from bank going bust and so forth? Ok non of the raised funds will be investing into MoneyPot itself , the funds will be used to develop new features, games, promotions and overall development of BtcDragon, as it is in stages , I have and am looking at either adding Burst as a currency on BtcDragon alongside MoneyPot and if this isnt possible (but we beleive it is) we will create a sister site were we can add currency's, Burst first and foremost , but we have to wait until Moneypot release the details of Version to so we can see what we actually have to do . On moneyPot the casino earns from the house edge , we basically receive between 1 and 2.7% of every bet whether the bet is a winning bet or a losing bet for the player and MoneyPot supply the bank roll from there investors. 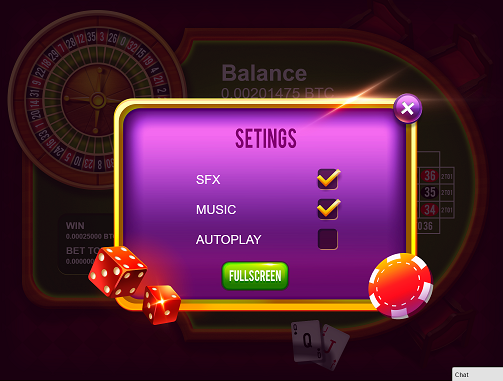 Ok When Burst is added , the bankroll will be supplied from funds that are raised from asset sales, basically there will be a upper bet limit for players were they can only bet a certain high limit, i will use a example, but its only a example it doesn't mean this will be what it is . Say we have a bankroll of 10 million Burst and we set it so the maximum someone can bet , should they win is 1% of the entire bank roll that would mean depending on the win factor the maximum they can bet wouldn't allow them to win over 100,000 burst so if the win factor was 100x then the maximum per bet would be 1000 burst . And basically the bankroll would be set at a certain amount and anything over the bankroll set amount would be paid out to asset holders from either the one combined site or if a second site needs to be developed then from both..
As a whole it will be positive payouts everyweek , but like any investment there can be times were earnings can fluctuate , and also will look at having a bankroll reserve fund from funds raised as well , but that is basically how it works ..
its a lot of trust. things in my head that are risks. we need to trust that this is done correctly every time and theirs no messups where you accidentally purchase burst at a much higher/lower rate than is on the exchange. trust that enough people play it to make money back for the asset holders. the asset as a hole is worth 40 million burst. and trusting the game is another big one. how do we know the settings haven't been rigged or tampered with etc. Where's the fairness in your games? Can't see a way to validate a bet. Everything Lexicon said basically. By selling at 40 with 1 million shares total, you are valuing the site at 40 million burst (about 18.5k dollars)? @Bitdv Lovely to see another Crypto Friend who has come to Burst and doing a lovely casino asset.. I am looking forward to accumulating some as the BURST BAG LADY.. The site looks good the generic games are well made and the features tied in moneypot is well done. Moneypot is a legit site and congrats for this project. Good luck to you and I hope for you that MP allows all bip32 coins in a non atomic betting environment with v2. To answer the first question for both, I have actually looked into the graphics when i first used it as this was brought to my attention ( and actually no i dont play games, well since cryptos was invented, to old for that stuff), I liked the dragon and has had more that 2 modifications to it to change its appearance, at least 2 filters colour/flip image/add to image or take away from image , so yes there image is protected, but i have changed the colour, added to the picture and also taken away from the image , so it doesn't violate copyright . But also saying that a new design is being made for banners, thumbnails, that will look more professional and inline with the casino . 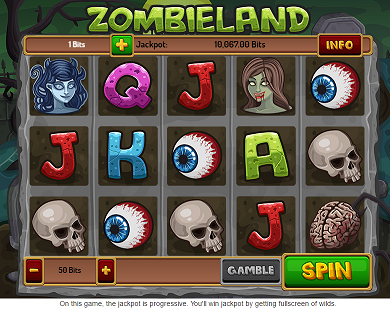 As for the games the graphics are readily available for purchase on many sites for example the zombieland game graphics i purchased from here https://graphicriver.net/item/zombieland-slots-game-kit/12850924 , but the engine that runs the slot machine was designed by a developer that makes casino games for a living . on the trading side yes it does have to done manually , I have accounts at the various exchanges and as for "messups" the value of btc to burst is what it will be and when i go to trade btc to burst i will be aiming at getting Burst at the cheapest sell price to maximize the return to investors. Secondly if you read through my ANN i explained that the asset will be sold in 10 stages, not all at once , as development happens and the site grows, assets will be sold for further development, if you read through it it does state that , so on the average earnings based on the current market rates of 59 sat per burst , 0.012 btc would convert to 20288 burst , and this will be paid out to 100,000 asset/shares as that is all that is being distributed in the first stage, but like i said this is a average and shouldn't be used as the rule , earnings can vary in either direction. and the part that says i take 80% to reinvest im not sure were i said this ?? @Bitdv Thank you ^_^ and the bets are for everything? 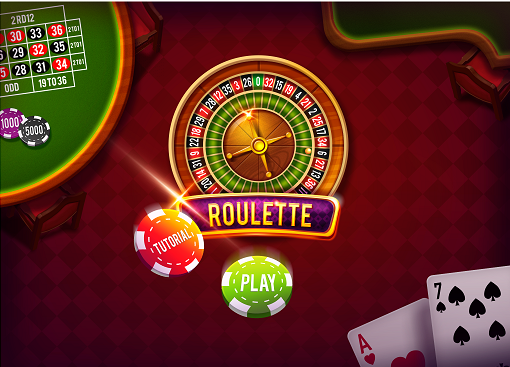 Including the ones of the live slots and roulette? Just to let everyone know all games are up and running nicely with the update!! @Bitdv great looking forward to all the updates..